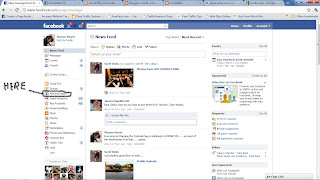 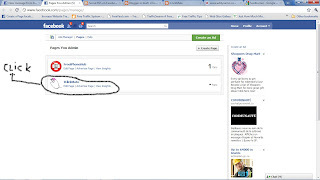 Following up with My blog how to create a facebook fan page for your blog HERE. 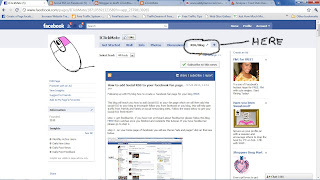 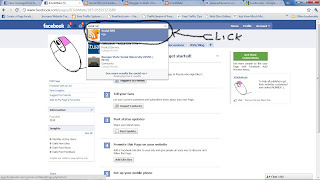 This blog will teach you how to add Social RSS to your fan page which we will then add this social RSS to your blog to let people follow you from facebook or you blog, this will help gain traffic from friends and family on social networking sites. 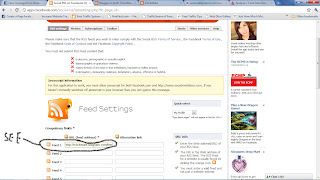 Follow the steps below to get your Social RSS feed NOW!! 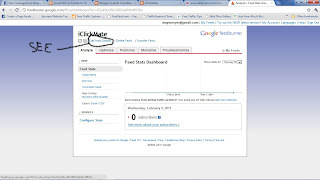 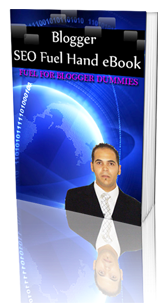 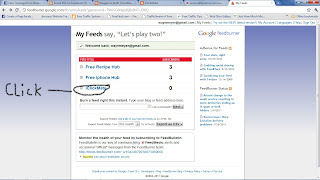 step 1- get feedburner, if you have not yet heard about feedburner please follow this blog HERE then catchup once you finished and complete this tutorial. 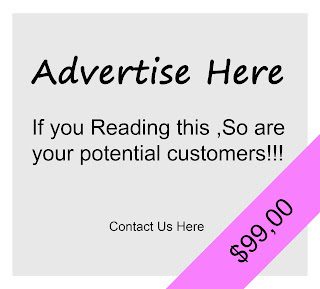 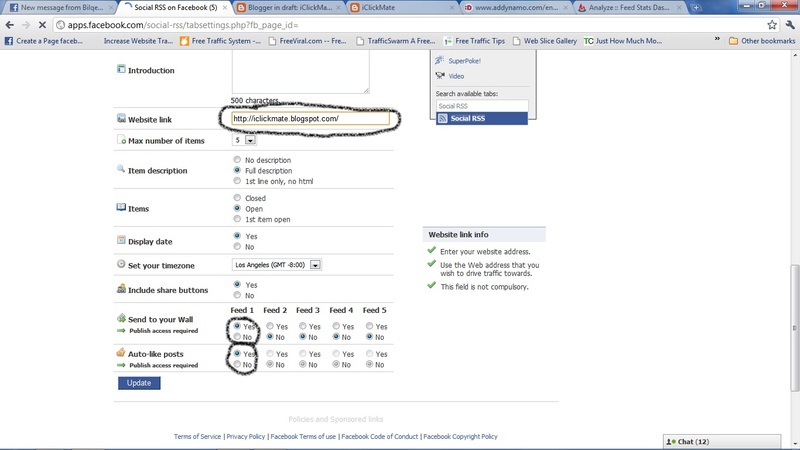 If you have feedburner please go to step 2.
step 2 - on your home page of facebook you will see theres "ads and pages" click on that see below. step 3- click on your fan page or create a new one. 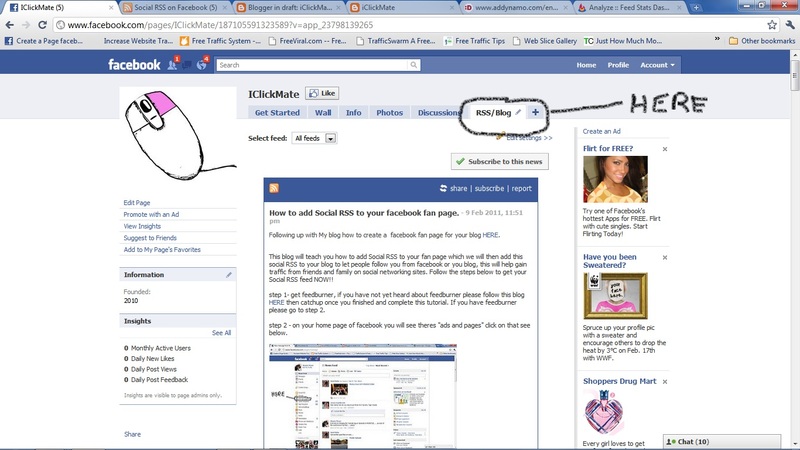 step 4- in search bar type " social RSS" and you will have the option to click that app.....go to their page. 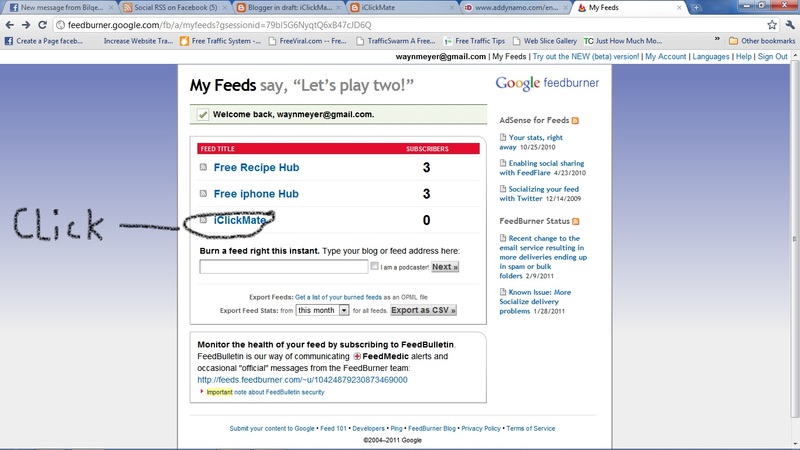 step 5- below the image will show that you need to add your feed URL to the social RSS and get your feed to your wall, so go to feedburner HERE and click on your website. 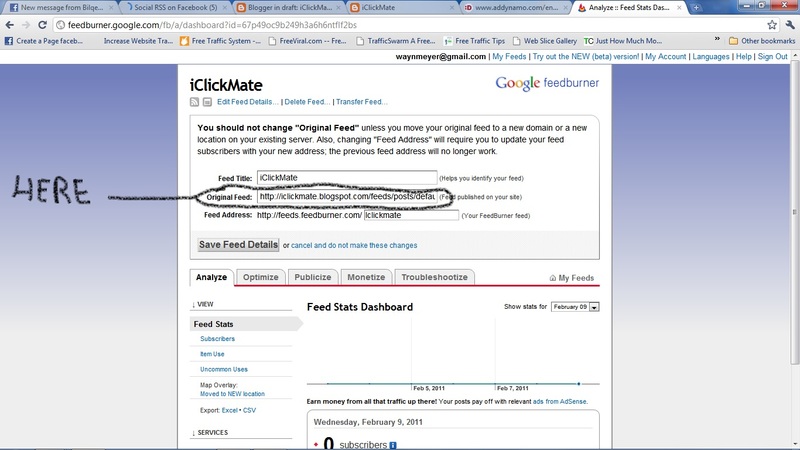 step 7- copy your original feed that you can see below. 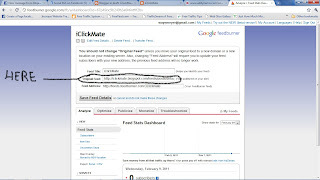 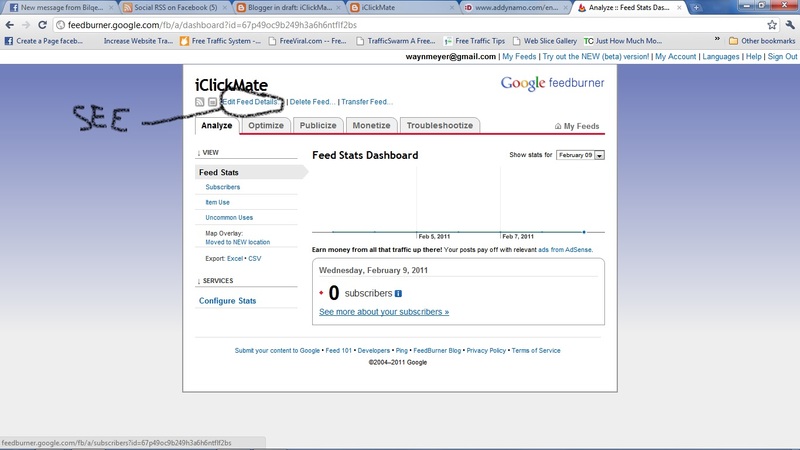 step 8- paste you feed URL to social RSS. go to social RSS page then paste in feed 1. below is the image. 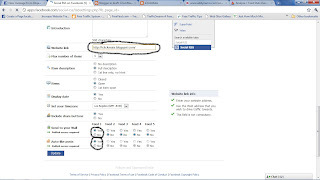 step 9- scroll down the social RSS page and go look for website link, copy your website URL and paste it there, then scroll further down and find "send to your wall" click on YES to feed 1, then look below that for "auto like posts" click YES for feed 1. now click UPDATE. 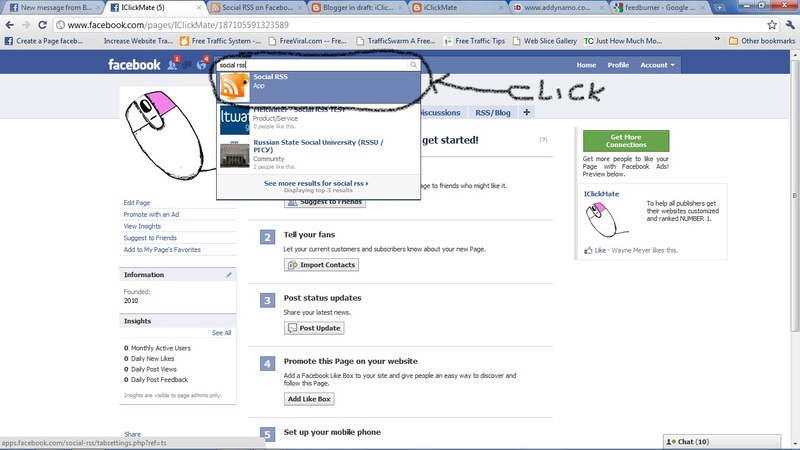 step 10- click ALLOW permissions then click OK.
step 11- now close all your windows, open facebook again login and click on "ads and pages" like i showed you above in step 2. click on your fan page like i showed you in step 3. click on your RSS/Blog and you can see your feeds your done. 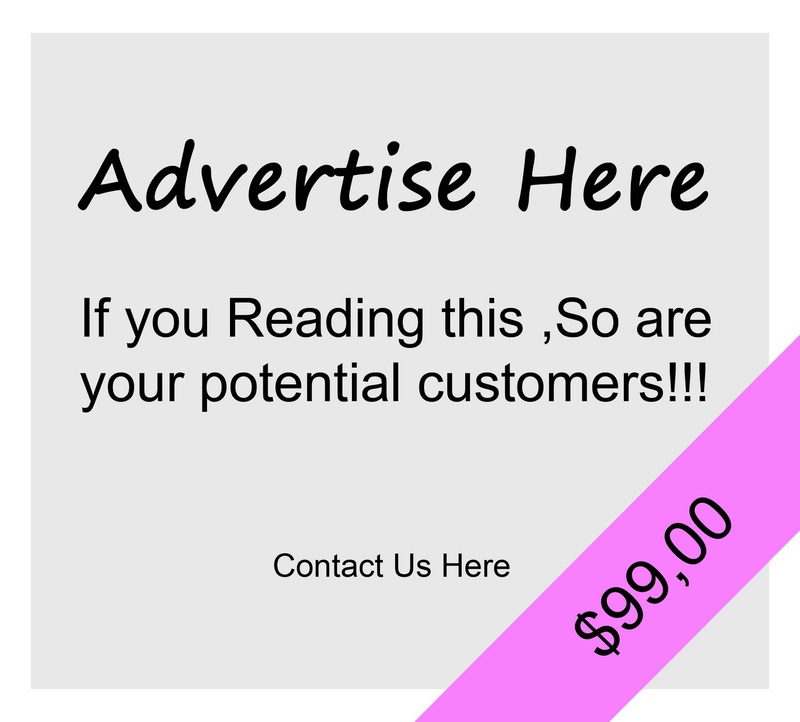 hope this helped you all alot to get more traffic to your site, if you have any questions please leave a comment and i will help you.